For most people, an engagement ring is their way to show their loved ones how committed they are in their relationship. They want this to be perfect and their better half to be amazed at the choice of a ring they get them. That said, hunting for a perfect ring can be a daunting task which is why I would recommend that one begins their search in engagement rings stores. 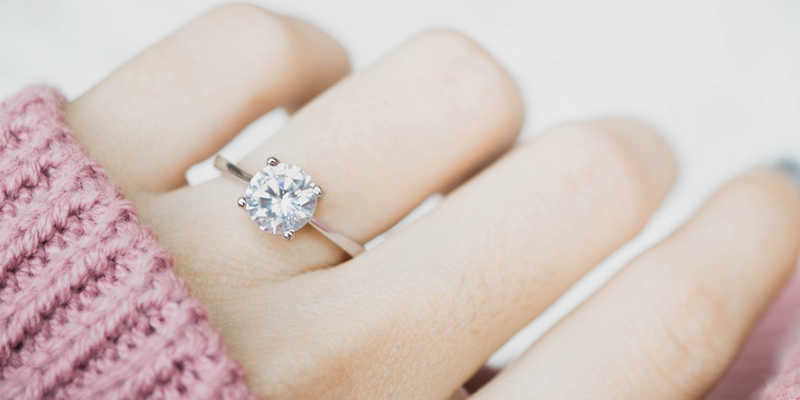 In case one is looking to use a diamond ring as their engagement ring, it is important that they do thorough research on the quality of diamonds they need. A search in a local store can prove limiting, this is why you should also extend your search online. Buying engagement rings online can prove a little easy as there are diverse options available for you. Below are steps you can use to finding and choosing the right diamond engagement ring. Ensure that you know exactly the kind of shape your partner would adore. This will help make your search easier. This also depends on the person receiving the ring. If they have a specific weight carat, you may need to consider this too. It is important to also check on the quality of the diamond, starting from the best quality. You can then narrow down on the quality depending on the budget you have allocated for this as well as the carat minimum you would wish to buy. It is always important to work within your budget to avoid breaking the bank. It is important to ensure that the diamond you are buying is certified and from a reputable gemological laboratory. This will ensure that you are not disappointed by the quality you get and that you also get value for your money. Always remember to take into consideration the 4C’s. This stand for the cut, color, clarity, and carat.